"UTU hosted (23rd to 25th Feb 2017) the 4th International conference of SFEC-2017 on 'Ethnopharmacology & Medicinal Plants Research'." Total 22 Faculty members of Uka Tarsadia University participated in this FDP on effective Public Speaking. Venue- New Conference Hall, Training and Placement Office, Uka Tarsadia University. Total 29 Faculty members of Uka Tarsadia University participated in this FDP on effective Public Speaking. Venue- Shrimad Hall, SRIMCA, Uka Tarsadia University. Total 21 Faculty members of Uka Tarsadia University participated in this FDP on effective Public Speaking. 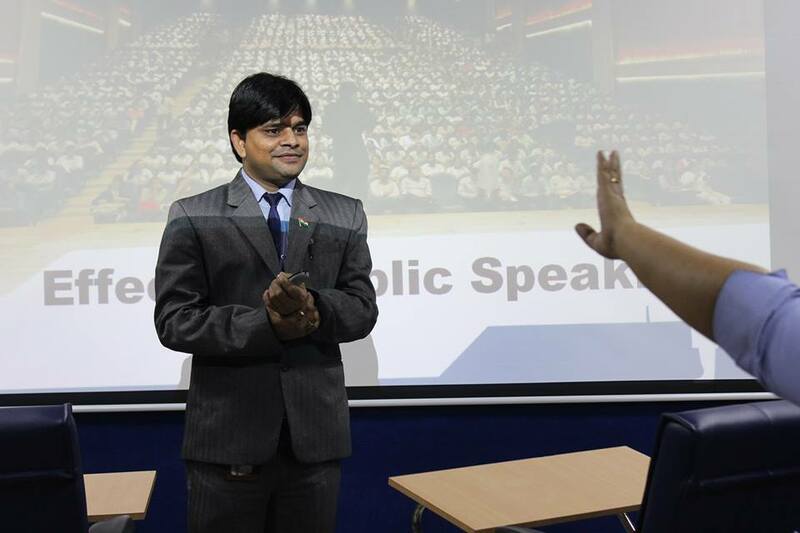 Uka Tarsdia Univesity congratulates Mr. Mulchand Sen on his volunteer initiative – Train the trainers and successfully training 94 faculty members. 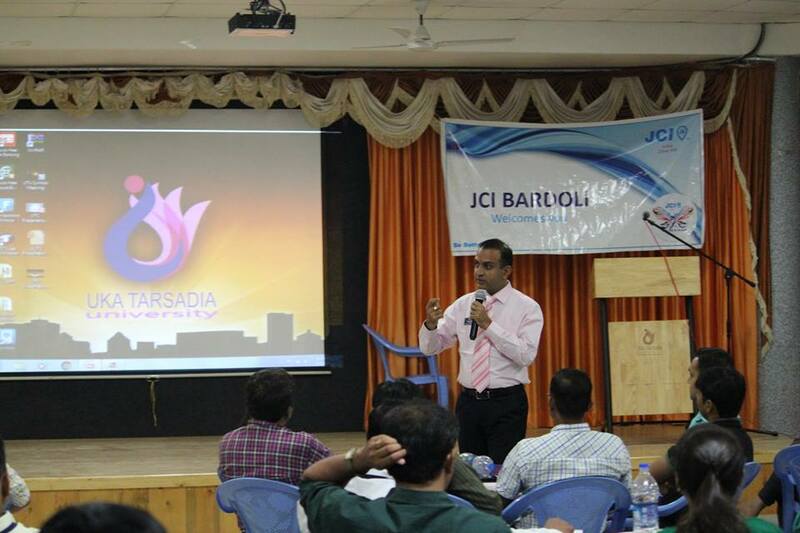 Uka Tarsadia University and JCI Bardoli jointly organized full day training program on "Body Language" by National Trainer - JC Shetal Gonsai on Monday, 16th May 2016. Total 100 faculty members of Uka Tarsadia University and 10 outside participants participated in this training program. 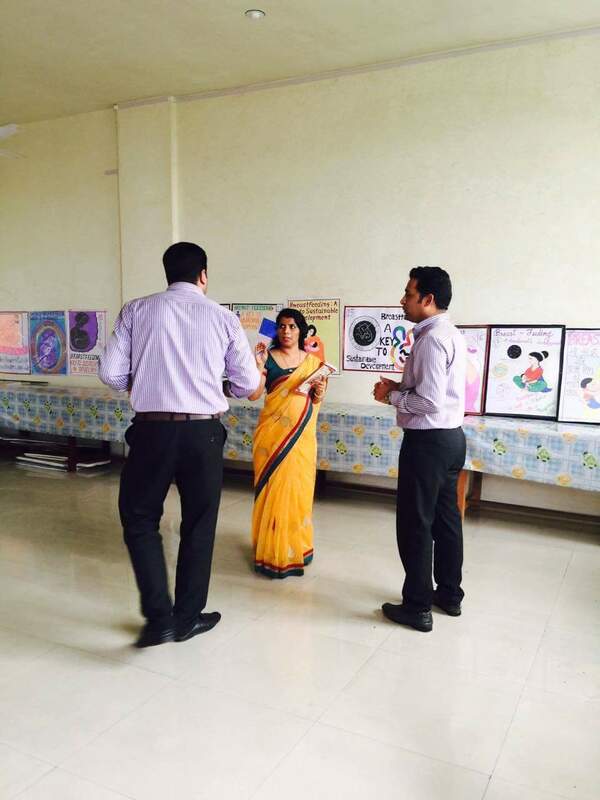 Body language plays a vital role in communication in general and specifically between a teacher and students. It communicates naturally. One should learn the art of understanding the body language. JC Shetal Gonsai demonstrated various types of postures, gestures and other signs of body language and its meaning very well. 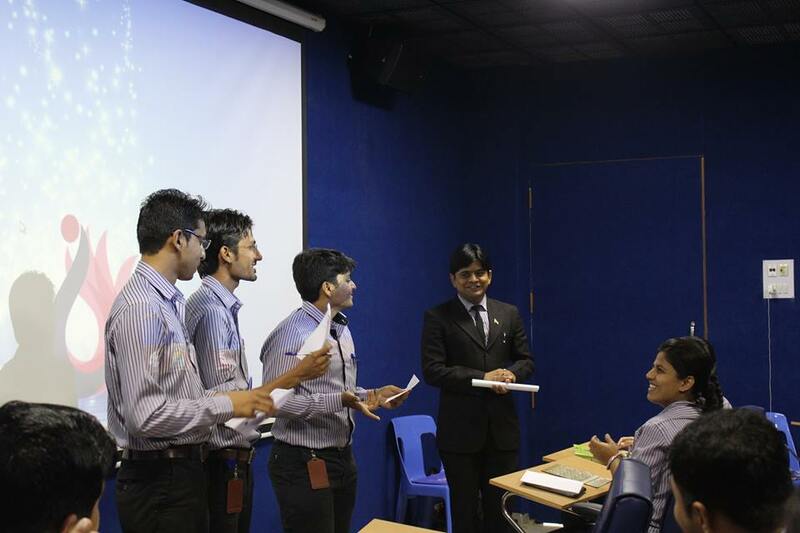 This has benefitted to all the participants by adding a component of non verbal communication in their day to day life communication and makes it more effective. Overall participants shared excellent feedback for this program. 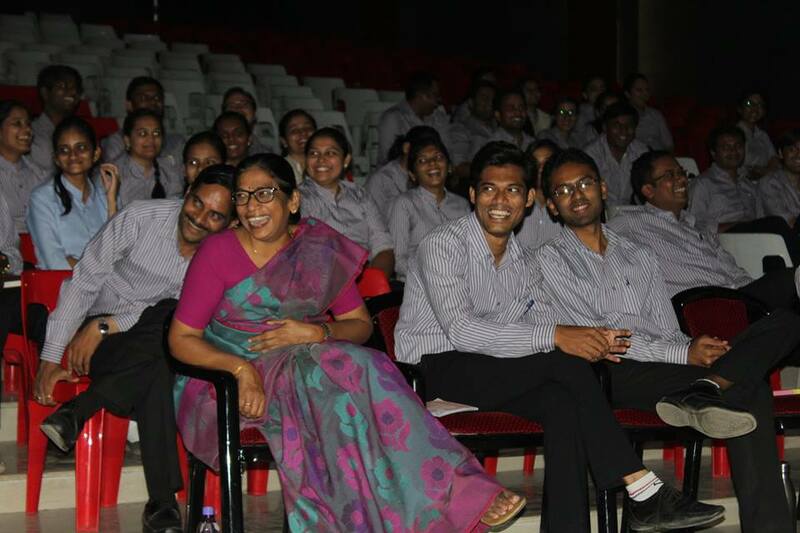 Participants appreciated the unique way of learning through movie. This will certainly help faculty members to use as a training tool for their respective students.
" Department of Management organized a workshop on Statistical Analysis using SPSS. Date: 9th January 2017 to 12th January 2017". Mechanical Engineering Department is organizing a two days' workshop on "Computer Aided Thermal Fluid System Analysis"; on 3rd-4th October, 2016. One day workshop on "Fundamentals and Industrial applications of Pumps” on 24th September, 2016. "Recent Advancement in Soil and Structural Engineering (RASSE- 2016)"
Department of EC Engineering & ELAN IIT, Hyderabad is organizing Three days workshop on "Cyber Security", on 6-8th October 2016. Department of mechanical engineering,CGPIT is organising one day workshop on 17/9/2016 on perspectives on "advanced material technology"
Department of Electrical Engineering is organizing three days Workshop on “Hands on: Electrical Engineering Applications using Arduino and Matlab”; 4-6th August, 2016. One day Motivational Seminar on “Explore the future as a fresh engineer” on 30th July, 2016; organized by Department of Electronics & Communication Engineering & Electrical Engineering,CGPIT. Department of Computer Engineering & Information Technology, CGPIT is organizing Two-days workshop on “Application of Classification Techniques in Data Mining and Image Processing” on 27-28 May, 2016. Ms. Priyanka Patel, Mr. Umang Wani, Ms. Unnati Mali, Mr. Ashish Chaudhari and Mrs. Pallavi Gamit, Assistant Professor from Electrical Department has presented research paper entitled as "Comparative Analysis of One Cycle Control and Conventional Control Methods for 3-phase grid connected Inverter" at international conference on Electrical, Electronics and Optimization Techniques (ICEEOT)-2016 with IEEE catalog "978-1- 4673-9939-5/16/$31.00/2016" , held at DMJ College of Engineering, Chennai, Tamilnadu during 3rd and 4th March, 2016. UTU COMBINES THE NATIONAL CONFERENCE WITH A SOCIALCAUSE OF EYE DONATION. 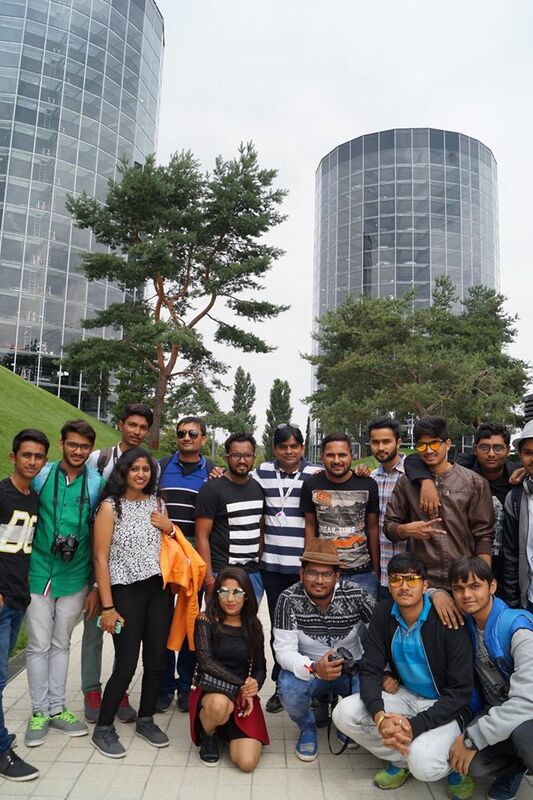 "Academic, Industrial and Cultural tour to Germany and Czech Republic"
"Department of management, UTU heartily congratulates MBA Students Ms. Tanveer Gill and Ms. Labdhi Chotalia for Final Placement at SRK Export Pvt. Ltd , Surat"
Mr. Amit Jangir (B.Tech-Electronics & Communication,CGPIT, Final Year) has been recruited as Patent Analyst in IPCalculus, Surat. Congratulations!!!. Mr. Jigar Paghadal (B.Tech-Electronics & Communication,CGPIT, Final Year) has been recruited in Gujarat Enviro Protection & infrastructure Ltd.,Surat. Congratulations!!!. Miss.Ruchi Parmar (B.Tech-Electronics & Communication,CGPIT, Final Year) has been recruited in Ultra Rich Weddings Pvt. Ltd.,Ahmedabad. Congratulations!!!. Congratulations to our MBA (Marketing) students - Mr. Dhaval Chaudhary for final placement in ICICI Securities, Package - Rs.3,00,000/- pa+ Incentives + allowances. 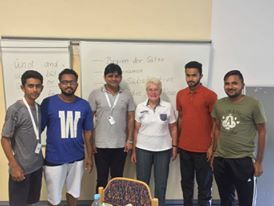 Five Students of M.Pharm. 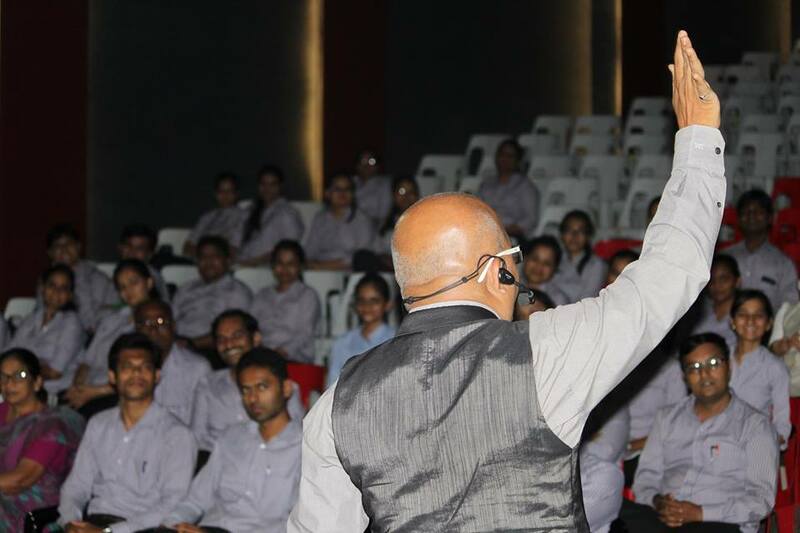 have been placed in Alembic Pharmaceuticals Ltd., Vadodara. Congratulations!! Ms. Siddhi P. Vaidya (B.Pharm., Final Year) has been recruited as Patent Analyst in IPCalculus, Surat. Congratulations from Maliba Parivaar!!! "Congratulations to Dr. Mitesh Dwivedi for getting awarded the prestigious DST-SERB Early Career Research Award project of ₹ 36 Lakhs." Prof. Dr. Krishnamurthy received the Fellow status award from the Environmental Institute, Nigeria. C.G. Bhakta Institute of Biotechnology heartily congratulate MS. Bhanupriya Panigrahi, a student of Integrated M.Sc. Biotechnology (CGBIBT) Sem. IV, for getting selection for Science academies (IASc-INSA-NASI) Summer Research Fellowship-2017. Dr. Dinesh Shah and Shri Kirit Patel were honored by "Lions Life Time Achievement Awards"
"Congratulations to Prajapati Ajay Laljibhai, Integrated M.Com Students for clearing CPT exam conducted by Institute of Chartered Accountancy, New Delhi in December 2016". "Congratulation Dr. N. Amaresan for being awarded Young Scientist award in Agricultural Microbiology from prestigious Association of Microbiologists of India"
" Congratulations to all the students of CGBIBT and the Department of Chemistry for clearing the BULATS B- 1 LEVEL (READING AND LISTENING) EXAM which was conducted by Cambridge English Language Assessment and SCOPE Centre, Ahmedabad." "Congratulations to SYIMCom - Patel Krutik and Rathod Khyati for clearing CPT exam conducted by Institute of Chartered Accountancy, New Delhi in 1st Attempt". Maliba Pharmacy College ranks 37th in the country and 4th in Gujarat as per NIRF. Congratulations to Ms. Hetal Patel for receiving grant of 30,000 from GUJCOST for one day symposium on "Innovations and Practices in Teaching Learning Pedagogy". Dr. Sandesh Lodha Received Dr. V K Sharma Award for the best oral presentation in Pharmaceutical Chemistry section in Annual Conference of the Indian Council of Chemists. 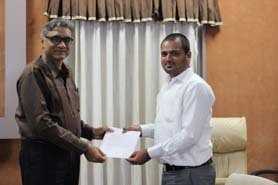 Congratulations to Dr. N. C. Shah Sir: It gives immense pleasure that technical paper titled "Condition Assessment Model for Underground Water Mains Performance" written jointly with Prof. Reena Popawala, Associate Professor, CKPCET, Surat has been selected for the Best Paper Award by Institute of Engineering (I), Calcutta (Published in the journal of IET, Vol.95 Issue 4) which will be presented at the Prize Distribution Ceremony to be held at Guwahati on December 18, 2015. 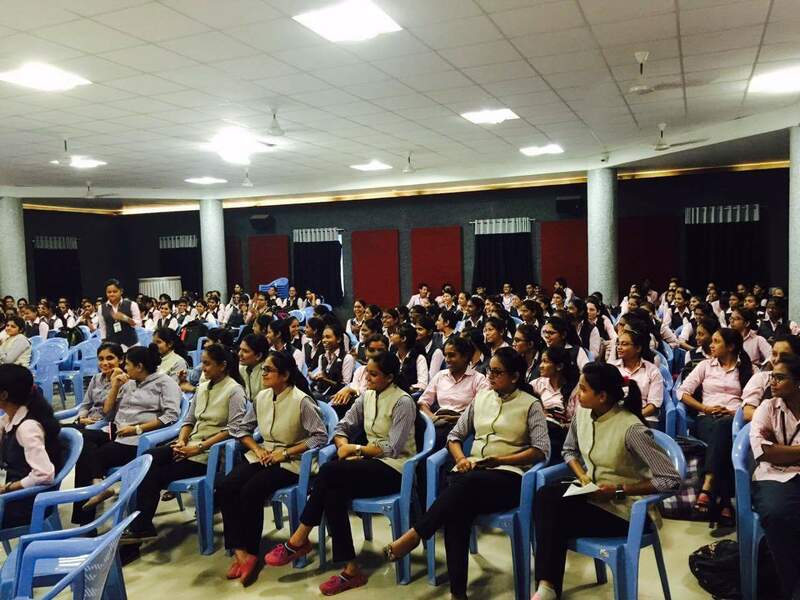 INDIA'S BRIGHTEST YOUNG THINKERS- SPARKLE 2016. Congratulation to Dr. Pintu prajapati for receiving grant of 25,000 from GUJCOST for seminar on "Analytical Quality by Design Approach: Key Tool for Analytical Method Development and Validation". Congratulation to Dr. Sanjay Tiwari for receiving grant of 50,000 from GUJCOST for seminar on "Futuristic Perspectives on Inhaled Drug Therapy" . 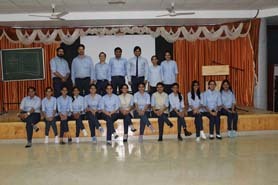 Department of Biotechnology (DBT), Govt. of India, New Delhi has approved financial support of Rs. 1,72,000 to Dr. N. Amaresan, Assistant Professor, CGBIBT-UTU as Coordinator to organize series of popular lectures on Biotechnology on 19/09/2015 (Dr. N. Thajuddin, Professor & Head, Bharathidasan University, Tamil Nadu), 01/10/2015 (Dr. Mahaveer P Sharma, Principal Scientist, Directorate of Soybean Research, Madhya Pradesh) and 12/10/2015 (Dr. R. Krishnamurthy, Director, CGBIBT). 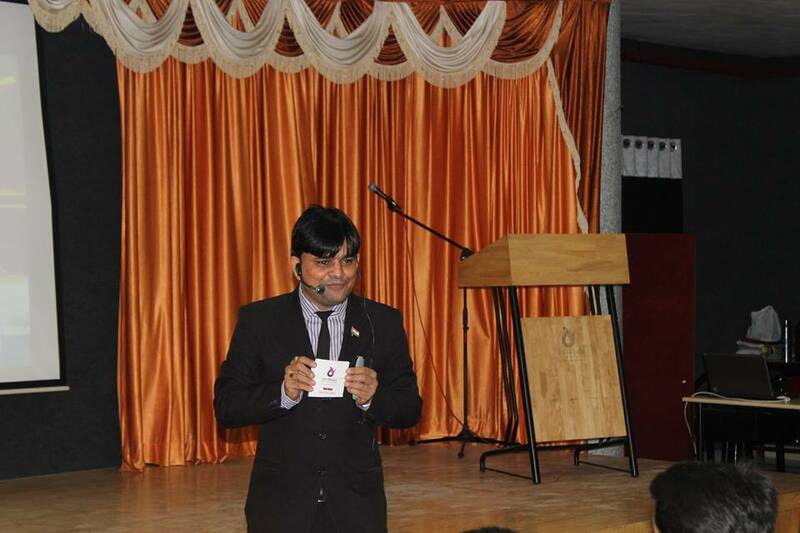 The popular lecture series is focused to benefit largely science students of colleges and school as well. Dr. Pranav Shah has received a Research Grant of Rs. 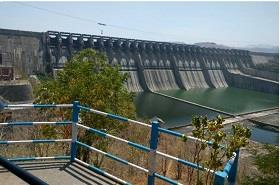 1.27 Lacs from GUJCOST, Gandhinagar. Congratulations from Maliba Pariwaar!!!.
" Report of Pharma championship 2017"
"Congratulations to Panchal Aashay Dileshbhai, Integrated M.Com Students for clearing IPCC-Group-I exam conducted by Institute of Chartered Accountancy, New Delhi in November 2016"
"Department of Management announces Inter-College Students' Event- Bizxcellence 2017 on February 18, 2017 ". "New Batch for IELTS started from 09th January 2017. Registration open." Dr. Abhitosh Kedia, Assistant Professor, Department of Physics has published his research work: "Diﬀerential Role of PVP on The Synthesis of Plasmonic Gold Nanostructures and Their Catalytic and SERS Properties" in RSC Advances. 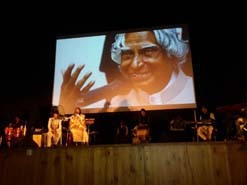 Result of the competition that we have organized at university level on the theme of Azaadi 70- The Independence Day Celebration. "Face Painting Competition organised under Environment club of B.V.Patel Institute of BMC & IT on 27/07/2016"
Mr. Umang S. Wani and Mr. Jay A. Patel, Assistant Professor from Electrical Department along with Ms. Shivani Prajapati and Ms. Harshida Dholiya, Btech Electrical students has presented research paper entitled as "A Novel characteristic design of Distance Relay to abolish effects of Load Encroachment and Fault Resistance" at First IEEE International Conference on "Power Electronics, Intelligent Control and Energy Systems (ICPEICES 2016) with IEEE catalog "978-1-4673-6540-6/15/$31.00 ©2016 IEEE" , held at Delhi Technological University, Delhi, India during July 4-6, 2016. 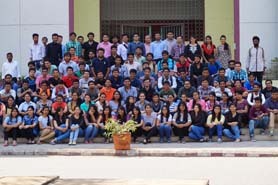 Participation of students and faculties of Electronics and communication Department in "Spoken Tutorial-an initiative of National Mission on Education through Information and Communication Technology (ICT), launched by the Ministry of Human Resources and Development, Government of India. 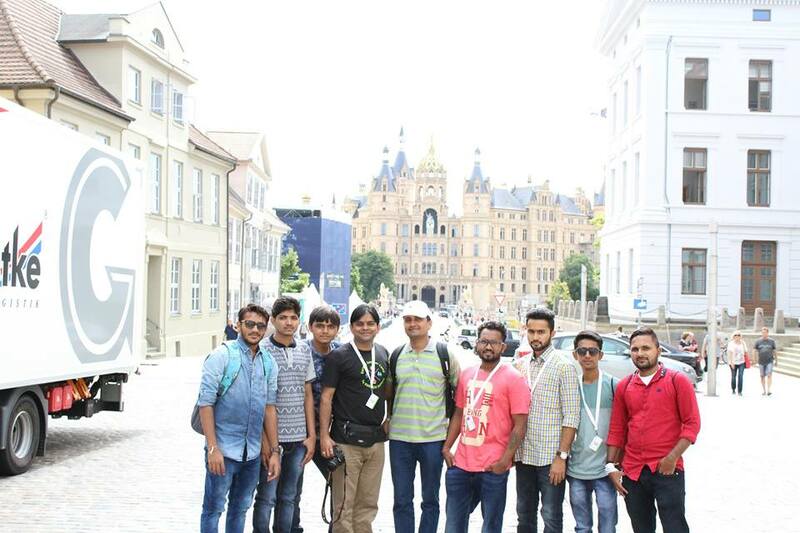 CGBIBT student to participate in the 10th International Congress on Autoimmunity (6th -10th April, 2016) at Leipzig, Germany. Congratulations to Ms Digna N Patel (Student of Integrated M.Sc. Microbiology, Sem-X) working under the guidance of Dr Mitesh Kumar Dwivedi for her selection to present the genetic analysis work on common immune related disease "Arthritis" prevailing in Gujarat. The paper will be presented during oral presentation session in 10th International Congress on Autoimmunity (6th -10th April, 2016) at Leipzig, Germany. A report Expert session on "How to Start UP a Business." 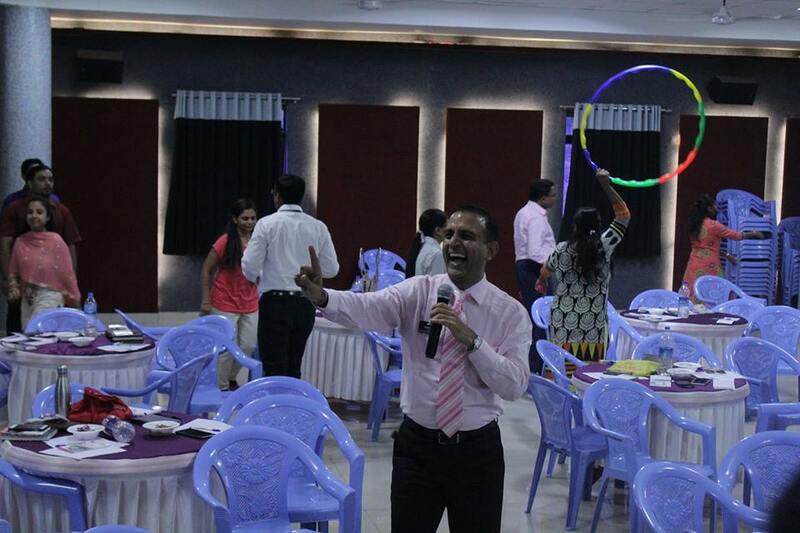 A Gujarat State Pharmacy Council (GSPC) sponsored two days Refresher Course for Registered Pharmacists was organized by Maliba Pharmacy College on August 20-21, 2016. It is mandatory for Registered Pharmacists of each state to attend such refresher course before they could get their license renewed. Considering the above perspectives, Dr. Bhavin Marolia sent a proposal to GSPC and received a grant of rupees twenty five thousand for organizing the said course. Day 1 of the event began with UTU song, which was followed by key note address from Dr. Shailesh Shah, Principal, Maliba Pharmacy College and Course Director of the said event. Dr. Ashish Mishra, Academic Head, Maliba Pharmacy College gave a brief introduction of two days event to the participants. Dr. Bhavin Marolia delivered a vote of thanks for the inaugural function. 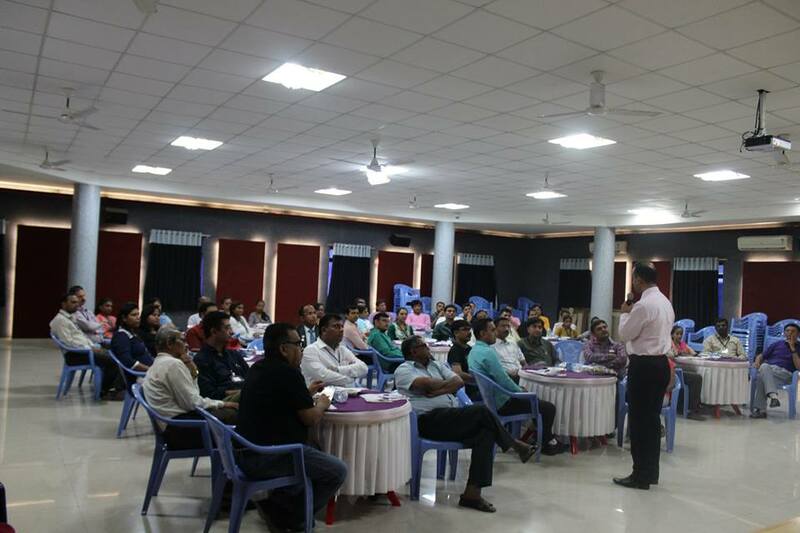 Dr. Mehul Thakkar of Agricultural University, Navsari delivered a talk on ‘Patient Counseling & CRM: The Road Ahead for Retail Pharmacists’ which was followed by a session on ‘Food Drug Interactions’ by Dr. Sandesh Lodha of MPC. Day 1 had two more lectures from MPC faculties i.e. ‘Drug-drug Interactions’ and ‘Role of Pharmacist in Health Care Programme and Concept of Community Pharmacist’ delivered by Dr. Ashish Mishra and Mr. Vilas Surana respectively. Day 2 of the event began with an expert session on ‘Drug Incompatibilities’ by Dr. Kunjan Bodiwala of MPC. Mr. Bhavik Satani and Ms. Rutvi Vaidya of MPC delivered talks on ‘Pharmacy Practice Regulation – 2015’ and ‘Therapeutic update on selected disorder: Asthma, AIDS and Hypertension’ respectively. 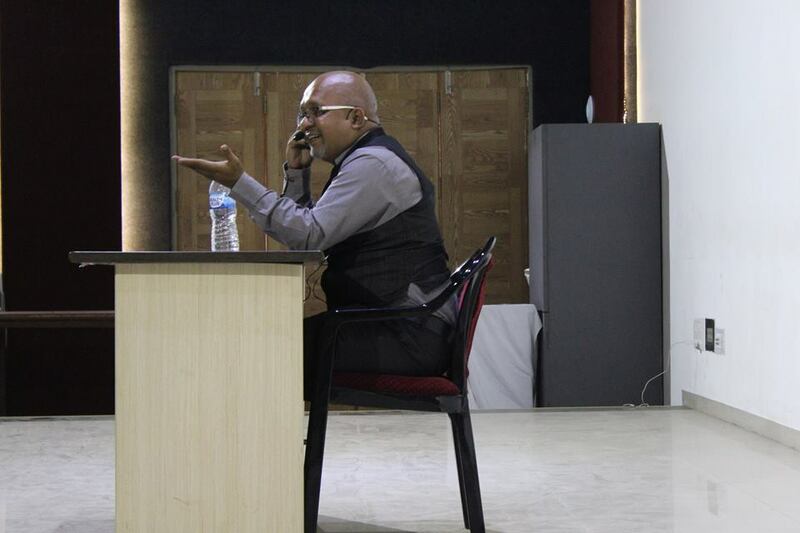 Dr. Gajanan Kalyankar of MPC delivered a lecture on ‘Safe disposal of medicines’. Mr. Gilbert C. Macwan, Registrar, Gujarat State Pharmacy Council graced the event with his presence and insightful words highlighting the future activities of GSPC. 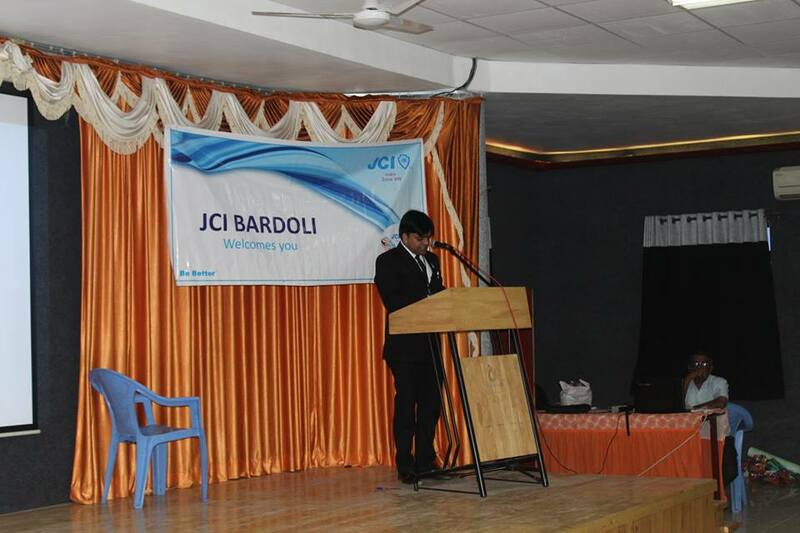 The lectures were followed by a written exam of the participants, feedback and valedictory function. Dr. Shailesh Shah, Principal, Maliba Pharmacy College and Course Director of the said event addressed the participants summarizing the two days event. Dr. Bhavin Marolia of MPC delivered vote of thanks at the end of the event. 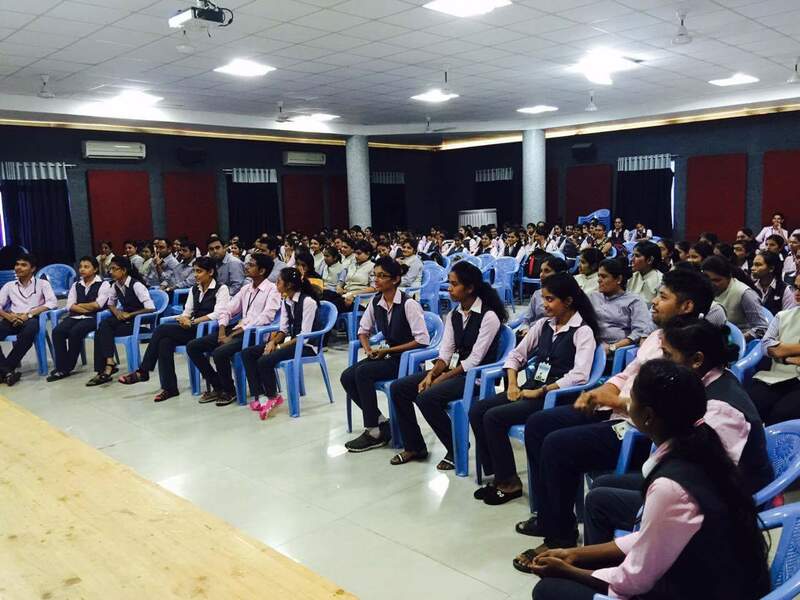 The event had 135 participants and was held at Shrimad Hall of the university. 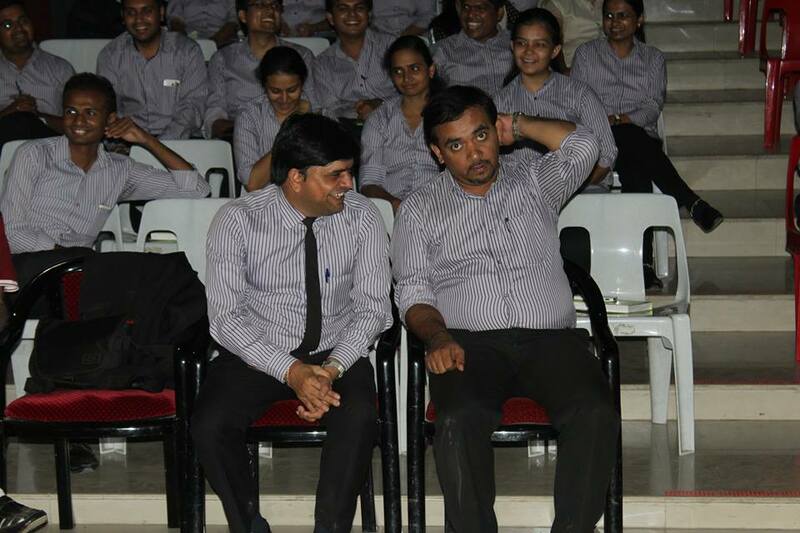 The event was coordinated by Dr. Bhavin Marolia and Mr. Bhavik Satani of MPC with enthusiastic support from M. Pharm. and B. Pharm. students. 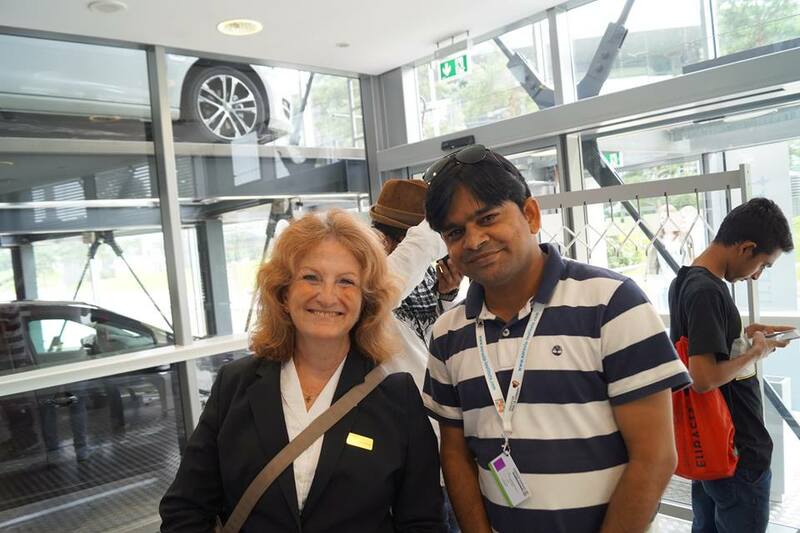 "Industrial Visit at Balaji Wafers Pvt. 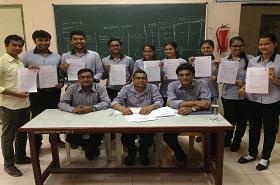 Ltd at Valsad for final year TY BBA students." The theme for the World Breast Feeding week 2016 was "BREASTFEEDING: A KEY TO SUSTAINABLE DEVELOPMENT"
World Breast Feeding Week - 2016 was celebrated on 05/08/2016 by Staff & Students of ManibaBhula Nursing College, UTU, Bardoli. The program was organized by the OBG & Pediatric Dept, MBNC. 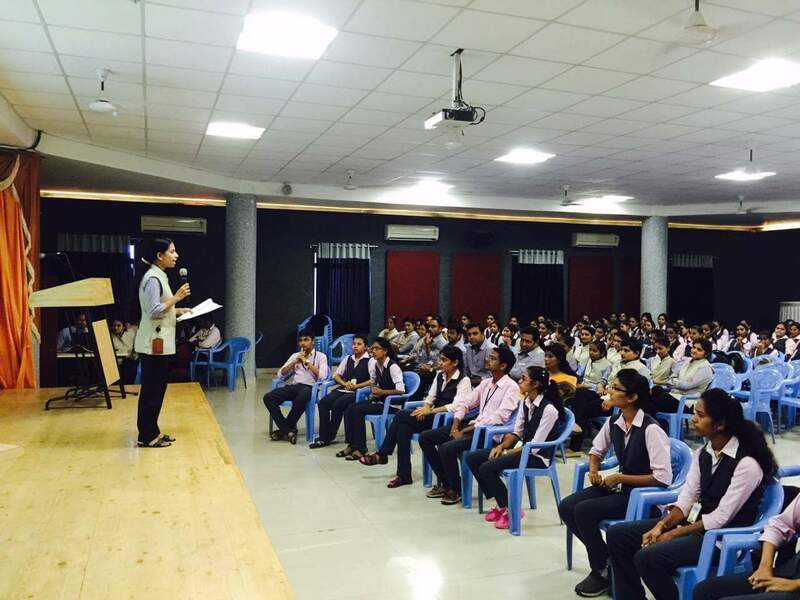 A Quiz &Poster competition was organized for students in shrimad hall at 2:00 to 3:30 pm, to bring awareness among the students about importance,content of breast milk&detail about breast feeding. 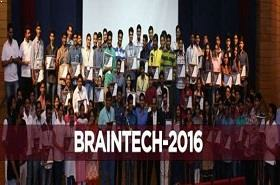 More than 200 B.Sc, GNM & PPBSc studentsand Faculty were participated in this event. 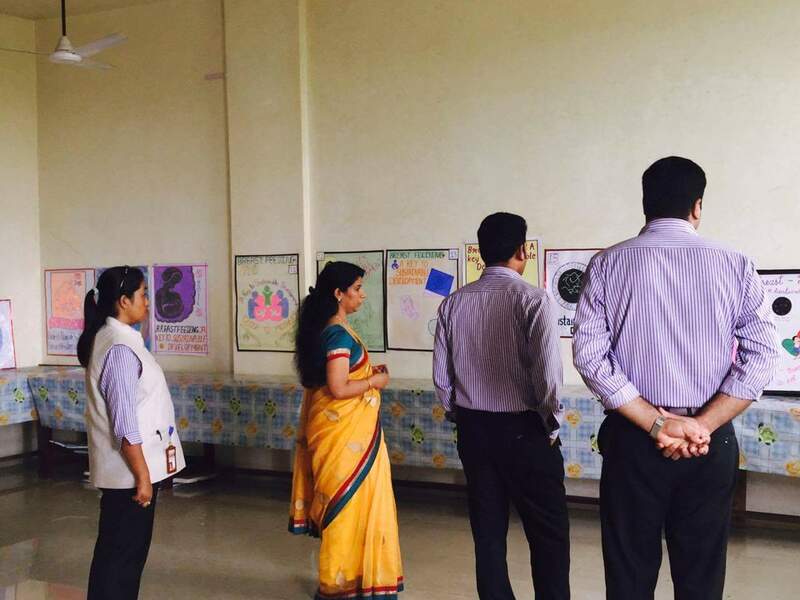 The theme was unveiled& its significance was explained by Mrs. Diva Chanu, H.O.D of Pediatric department. 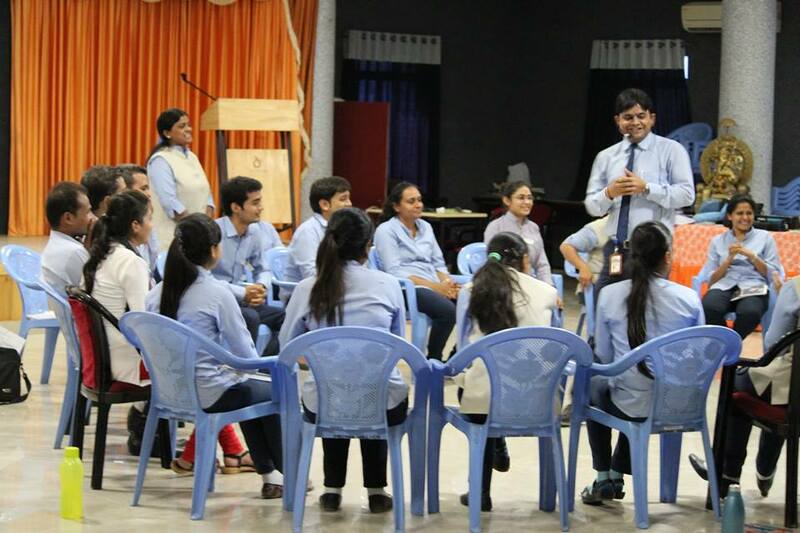 The quiz compition conducted by Ms. Kinjal Mistry, Assistant Professor of OBG department. 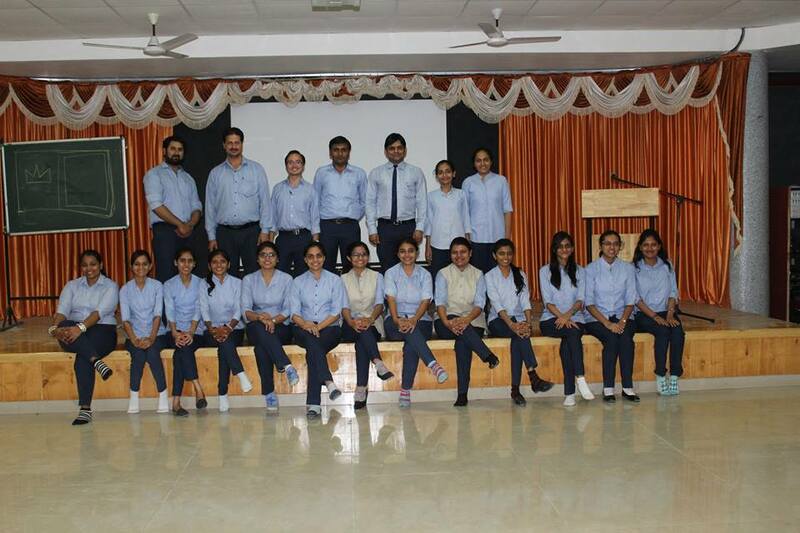 There were 21 students participated in poster compition from different classes. The prizes were awarded to the champions & runner up team by Ms. Kavitha Narayanan,Principal, MBNC & Mr. Sateesh Biradar, Vice Principal, MBNC.The program was adressed& apriciated by PrincipalMadam.The program was supported by management of UkaTarsadia University and successfully ended with the National Anthem. "Dept. 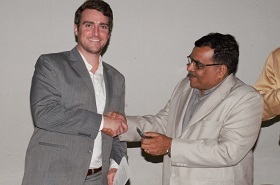 of Physics and IIT Bombay Collabration"
UTU signs MoU with Harrisburg University of Science & Technology, USA.